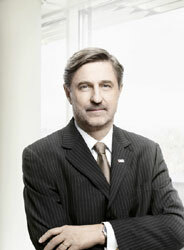 With the sale of the CEE segment of the Austrian VBAG, Russian Sberbank enters Eastern Europe. 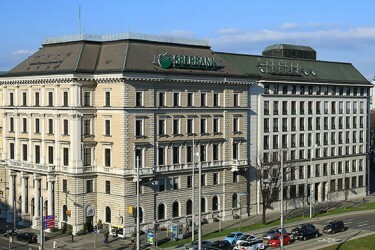 The Russian Sberbank officially bids € 500m for VBI, the subsidiary of Austrian VBAG. Österreichische Volksbanken-AG Group (VBAG) will sell its shares in Raiffeisen Zentralbank for almost € 500m. 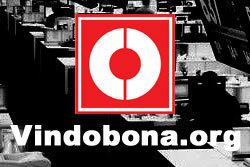 The redemption of state capital and the sale of VBI have been delayed. The foreign holding of the Austrian Volksbanken group has to cope with credit risk provisions for € 160m from its Romanian subsidiary. VBI, the subsidiary of foreign equity holding company of the Austrian Volksbanken-Group, realized losses in 2010 amounting to € 21.8m. 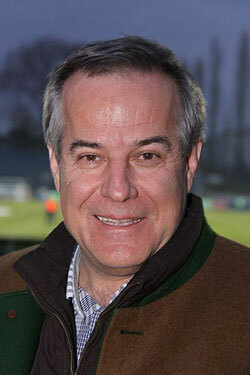 The sale of the Eastern European holding company of the Austrian ÖVAG is taking shape. Even Chinese investors are interested. The Austrian Volksbank Group's CEO, Gerald Wenzel, expects expenditure of € 40m due to the bank tax. The losses in Romania constitute a distinct disadvantage, especially for the sale process of the East-Holding of the VBI. 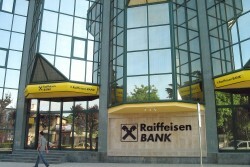 According to newspaper reports, the Austrian Volksbanken Group sells a 6% share on Raiffeisen Zentralbank. 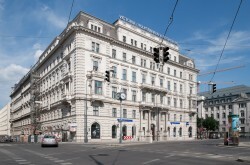 After a major expansion, the Vienna-based real estate company´s assets stand at above € 5.0bn. The annual growth rate has exceeded 30% since 2005. 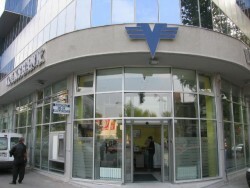 The Austrian Volksbanken Group generated profits in 2010. The state’s money should be repaid this year. VBI, the holding company for the Eastern interests of the Österreichischen Volksbanken, is for sale. Russian parties are interested.